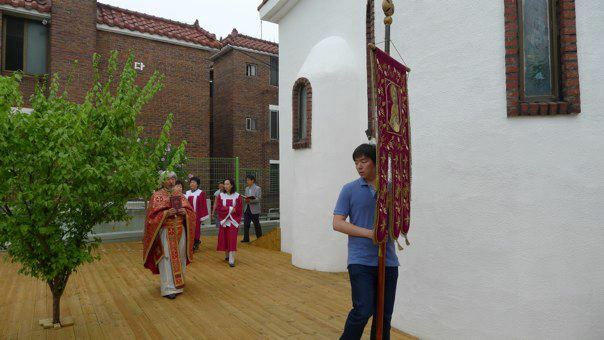 On June 29th, our Church celebrates the Feast Day of Sts. 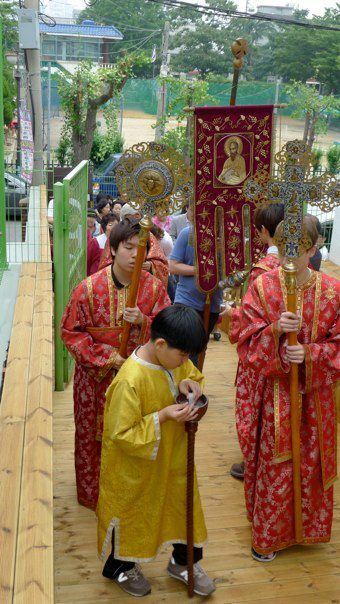 Peter and Paul, who is our Patron Saint of our Orthodox parish in Incheon. 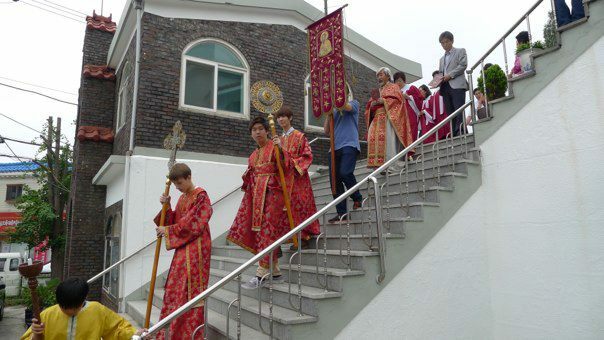 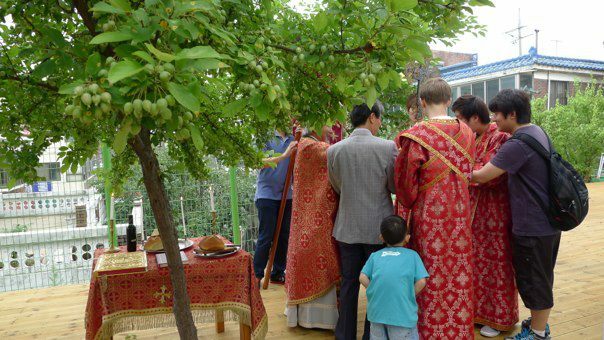 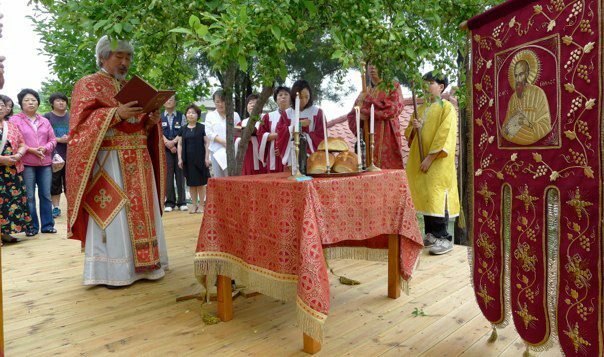 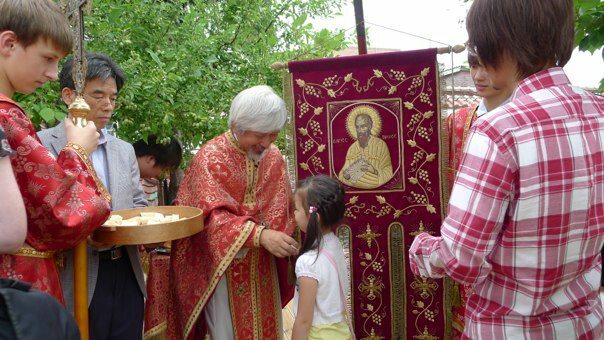 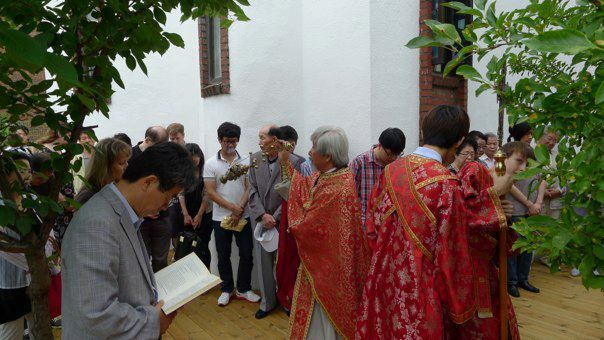 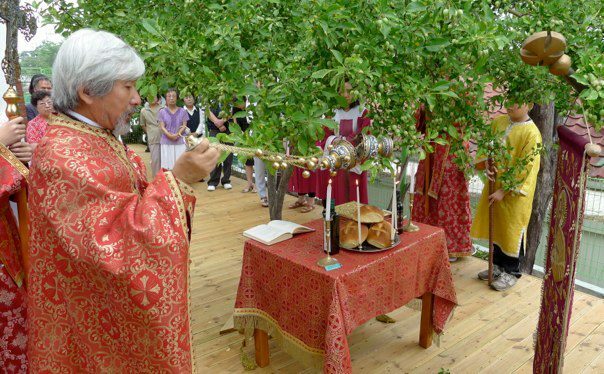 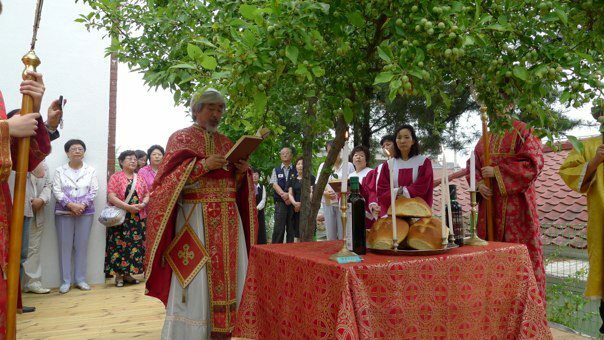 On this day we offer to our Lord special prayers for the welbeing of our community, and for the growth of our Churches in Korea and throught the whole world, through the priest's blessing of five loaves, wine and olive oil for the prosperity of our community. 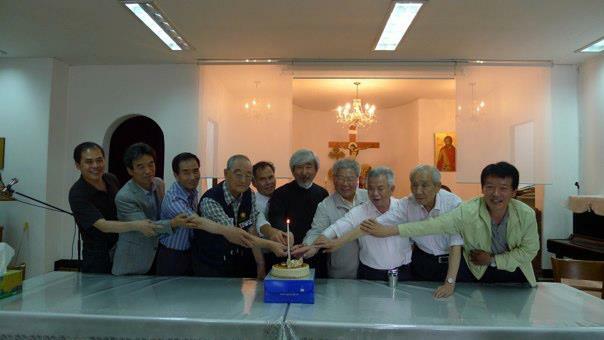 인천 성당은 지난 6월 29일 성 사도 베드로와 사도 바울로 축일을 맞이하여 성당 명명 축일 특별 기원식 (아르토클라시아- 빵 다섯 개와 포도주 및 올리브 기름 축성식)이 새로 단장된 성당 정원에서 이루어 졌습니다.